As Orthopaedic Surgeons, Mr Butler and Mr Parsons work very closely together in their practice in both elective and trauma surgery and strive to offer patients the most contemporary and relevant techniques. 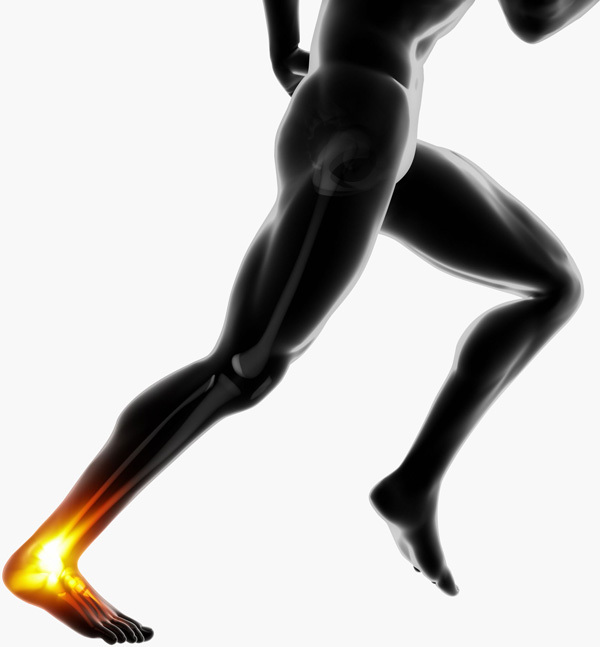 These include cutting edge arthroscopic (keyhole) surgery in the foot and ankle and ankle joint replacement surgery that are at the forefront of 21st Century Orthopaedics. After basic surgical training, Mr Butler undertook further specialist training at the world-renowned Avon Orthopaedic Centre in Bristol (including trauma surgery at Frenchay Hospital) and the Nuffield Orthopaedic Centre in Oxford. 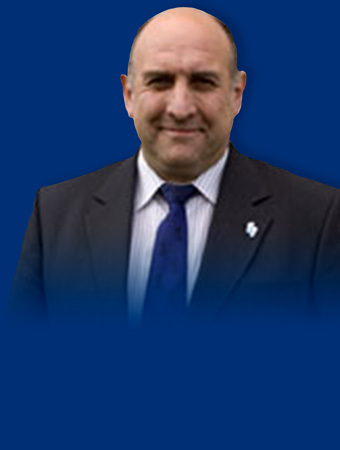 He has been an Orthopaedic Consultant on the Specialist Register of the General Medical Council since August 2009. 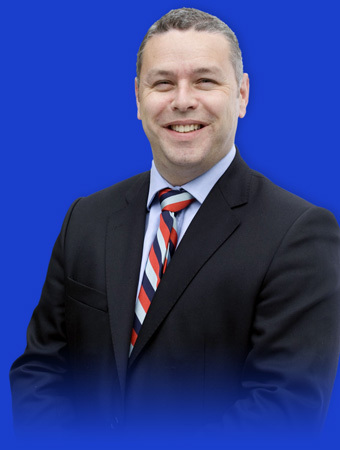 Mr Butler continues to serve in the Armed Forces and holds a consultant appointment at the Royal Cornwall Hospital in Truro and at St Michael’s Hospital in Hayle. Mr Butler has full admitting rights at the Duchy Hospital where he consults and operates on private patients. Mr Butler works very closely with Mr Stephen Parsons and treats a wide variety of patients for complex problems of the foot and ankle- from high intensity athletes and servicemen and women to the difficult problems in later life of tendon dysfunction and arthritis of the knee and foot and ankle. Mr Butler uses the most modern techniques in foot and ankle surgery. Mr Butler is also very proud to have very close links with the medical team of the Cornish Pirates, providing assessment, advice and surgery at the Royal Cornwall and Duchy Hospitals when necessary. Mr Butler is heavily involved in teaching the surgical trainees within the region and is the Training Programme Director for the Pensinsula Deanery. He has a strong interest in research, publishing and presenting at national and international meetings. He is a Review Board Member for Foot and Ankle Surgery and The Knee and Injury, both international journals in relevant surgical fields. Stephen Parsons is a West Country man, born and bred in Clevedon in North Somerset. He qualified in the Middlesex Hospital University of London in 1979. His Higher Surgical Training in Orthopaedics was at Sheffield and Southampton, before being appointed Consultant Orthopaedic & Trauma Surgeon to the Royal Cornwall Hospital in 1991. In addition to a substantial experience in both trauma and general orthopaedics, Mr Parsons developed adult and paediatric foot and ankle surgery, as a distinct specialty in Cornwall. By introducing and developing “state of the art” techniques, such as ankle replacement and arthroscopic ankle and foot surgery, he was able to establish national recognition for Cornwall in this field. Mr Parsons is a past President of the British Orthopaedic Foot & Ankle Society. He was a member of the Society’s Council for 10 years and the inaugural Chairman of the Education Committee. Mr Parsons is also a member of the European Foot & Ankle Society and has served on the Council of that Society for a full term of 4 years. 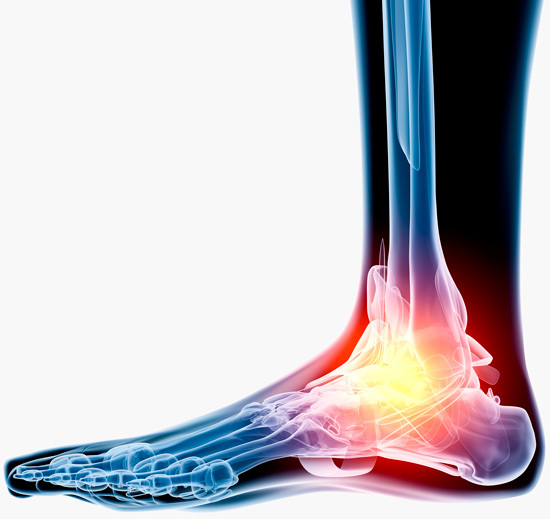 Mr Parsons research and development interests have covered new procedures in the forefoot, arthroscopic surgery in the ankle, hindfoot and midfoot and assessment at surgery for the painful flat foot. This research has resulted in national and international presentations and publications in textbooks and the peer reviewed journals. Mr Parsons has maintained a keen interest in teaching and training throughout his consultant career. He has given invited lectures both at scientific congresses and instructional courses throughout the UK, Europe, USA and China including the prestigious Naughton Dunn Guest Lecture at the combined British and Irish Orthopaedic Congress in Dublin. Mr Butler and Mr Parsons are easily accessible for private patients that wish to be seen on a self-pay basis or are insured privately. We are recognised by all of the major health insurance companies and are able to see patients, organise relevant radiological investigations and operate on patients privately at the Duchy Hospital in Truro in a timely fashion to fit in with patient choice. Appointments would normally need a GP referral and is always worth checking with your insurance company before treatment to make sure you are adequately covered for your care. For self-pay patients we are very happy to arrange quotes for private surgery and subsequent follow-up care and rehabilitation. On occasion if you are unable to see your GP and would like to see one of us about an urgent problem or you have a recent injury, we may be able to see you without a GP referral. If this is the case we would ask you to contact our secretaries or the Duchy to see if this is appropriate. Please contact our secretaries by email or telephone if you have any queries or if you would like to find out when we are able to see you. After being listed for surgery you will need to confirm that you have understood what is being planned if you wish to proceed. Please download, complete and sign the ‘Surgery Request Form’ and return it to the relevant secretary. Mr Butler and Mr Parsons both undertake medico-legal reports under instruction from solicitors and have many years of experience in providing expert reports. Mr Butler will undertake medical reporting on orthopaedic personal injury cases for personal or workplace injury involving the upper and lower limb but does not undertake complex spinal reporting. He will also undertake medical negligence reports on cases involving lower limb trauma/sporting injury or on elective surgery problems affecting the foot and ankle. Mr Parsons will undertake medical reporting on personal injury cases and medical negligence solely involving the foot and ankle. For Terms and Conditions and a medico-legal CV, please contact our secretaries by Email or Phone. (Different scales of fees may apply depending on the complexity of the case or the amount of medical notes or imaging that requires review). We are also happy to provide redacted sample reports if instructing clients would like to see them.